I went back to the Midwest (voluntarily) again over New Years Eve. Of the three days I spent in my old home in [small suburb], Illinois, I left the confines of my house one time. During this time of the year, the only thing more miserable than being locked in one house for that long of a period, is leaving said house. Subzero wind chills cuts right through your skin and starts to pick away at your soul. In small doses, it’s manageable. If exposed for too long however, you run a serious risk of permanent bitterness (aka Zach Davis’ disease). As critical as these attacks of one region’s climate may seem, they are not off-base. The only reason anyone spends any time outside of a building during this time of the year, is to get in a transportation unit, to move as quickly as possible to the next building. The time spent in between buildings will accurately predict how good or bad of a day they’ve had. Since then, an active avoidance of the outside world becomes a central focus, legitimate options for entertainment are rather scarce. This is why Alcoholism and the Midwest go together like peanut butter and jelly. You can only watch ESPN, read a good novel, or play scrabble for so long before you get a bit stir crazy. 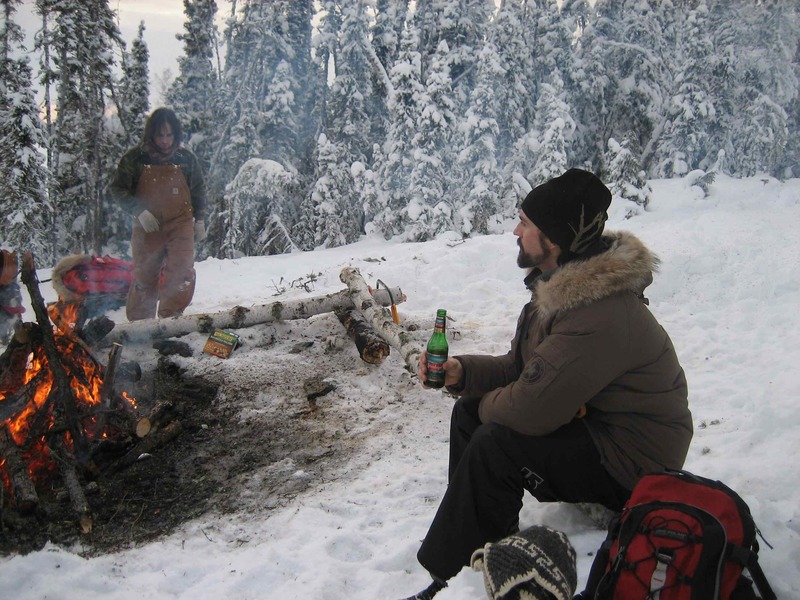 Alcohol offers similar psychology benefits to going outdoors, a change of scenery. One just happens to be more chemical than the other. Christmas lights or Miller Lites? Be sure to notice the “Seasonal” sign overhead. I rest my case. Where was that picture taken? That’s unbelievable. The gall that place had to place the ‘Seasonal’ sign. And how much do you want to bet that the remote-start feature that can be installed in cars is directly related to the awful weather of the Midwest? McHenry, Illinois. It’s difficult knowing they have to wait until late summer for the next high school football season.